Blogger's note: today's guest post is written by J D-Mathewson in the voice of JD Mathewson. 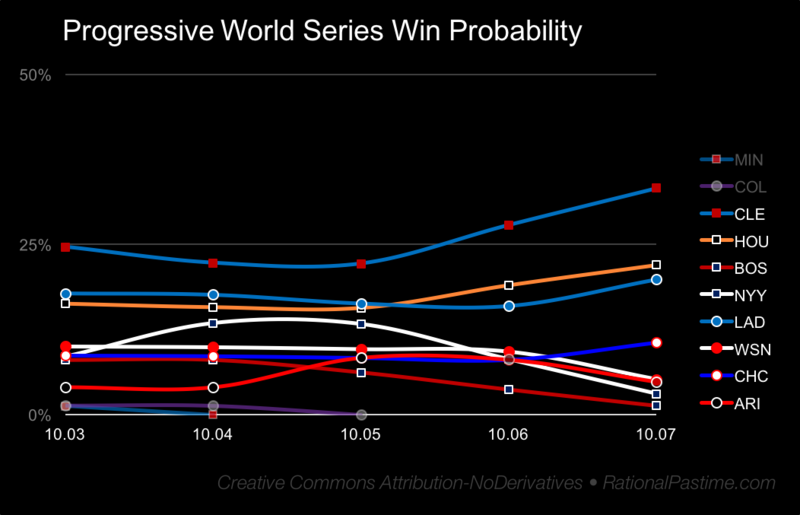 From 1:07 PM to 1:08 AM ET yesterday there was nearly nonstop baseball. 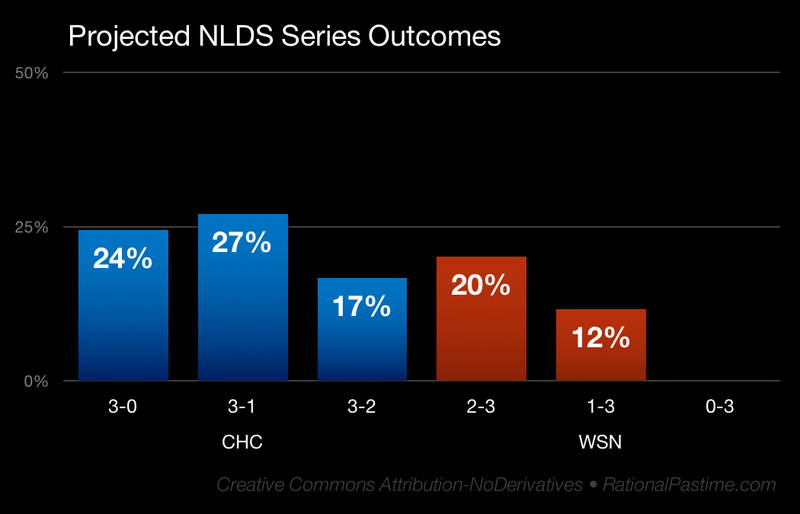 When it was all over the postseason picture became a little bit clearer although, as our favorite commentator says, you can't predict baseball, Suzyn. 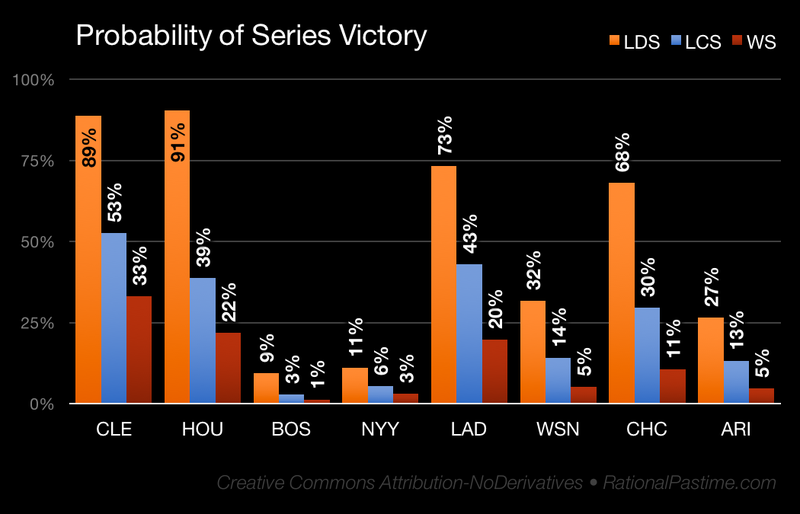 Unsurprisingly, Cleveland and the 'Stros are heavy favorites to move on, with Cleveland starting to separate from the pack overall. The denizens of my home state, on the other hand, are collectively biting their nails as both the Red Sox and Yankees cling to fading hopes of a massive comeback. 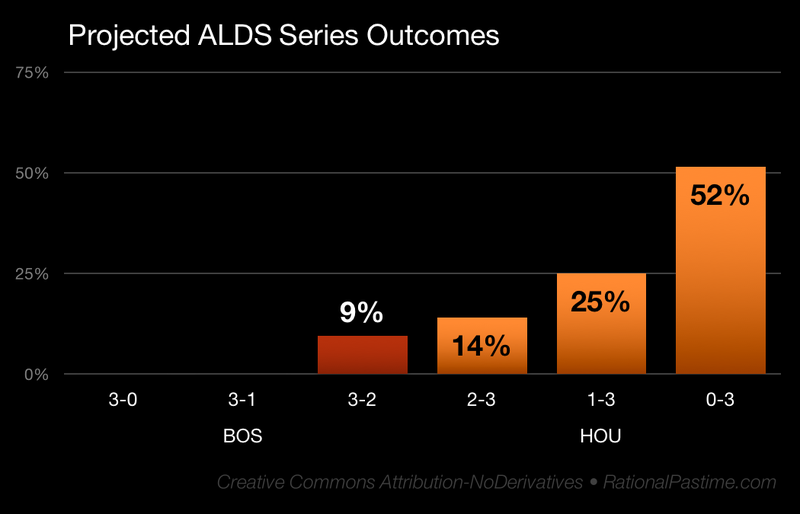 There's more than a 75% chance Boston won't repeat its performance-that-shall-not-be-named-from-13-years-ago. I'm not sad about it. I am slightly more sad about the Yankees' chances since, to my dismay, they track closely with our wicked lame neighbors to the north. It's still too early to call Cubbies-Nats, of course, although postseason vet Jon Lester presents an intimidating matchup for the Nats' Gio Gonzalez. The Dodgers, who seemed destined for victory from the outset until a late-season slump, appear to have righted the ship so far. 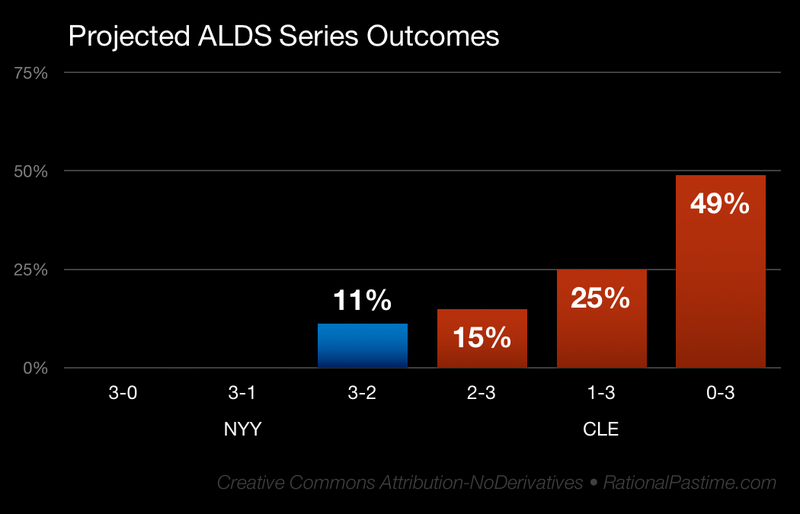 Overall, we're in for some thrilling postseason baseball. 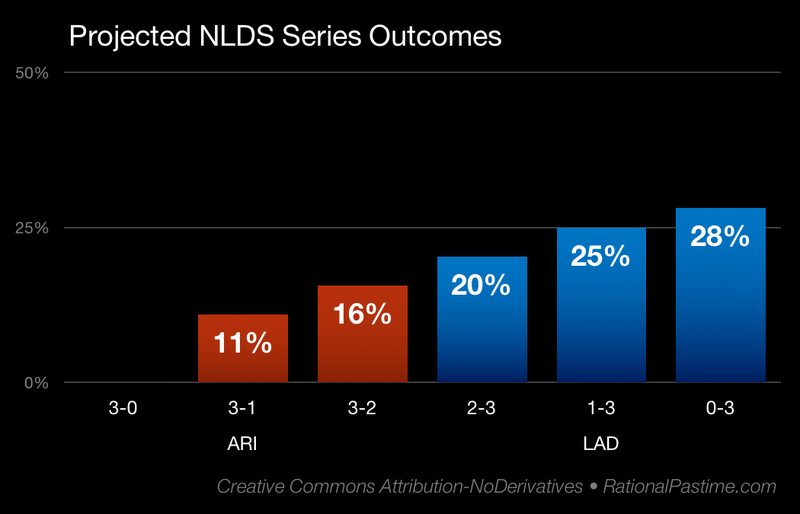 Heavyweights and early postseason favorites Cleveland and Los Angeles crowd the likeliest outcomes list, but it's not a done deal by any stretch of the imagination. Tune back in tomorrow for more of the things you just read here.